Click on thumbnail for enlargement. 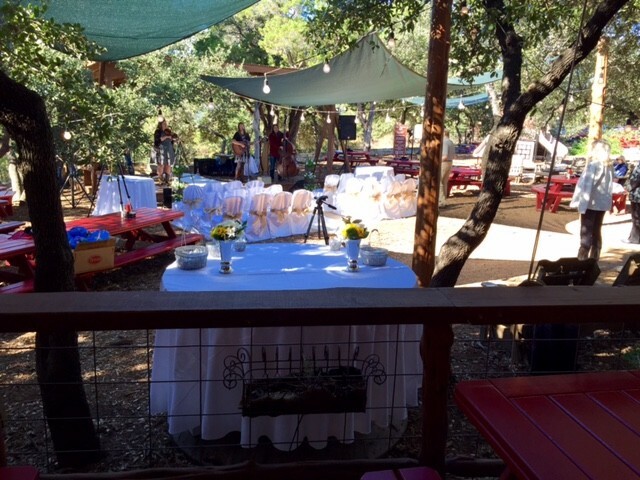 Angel’s Hill Country setting is a perfect place to host your special event. For Parties of 25 or more, Angel’s can create a menu ranging from light to heavy appetizers as well as a full course meal designed specially for your event. 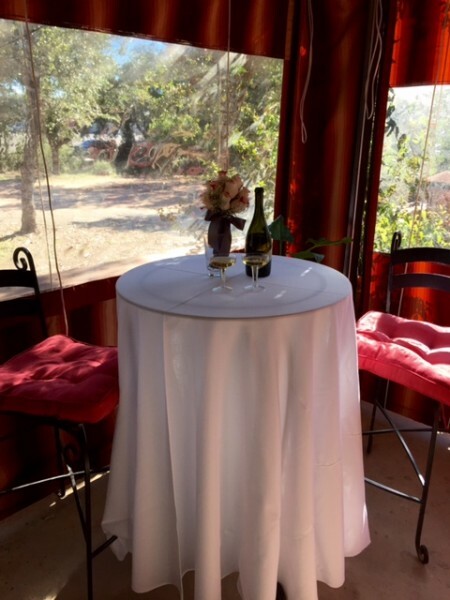 A fully stocked bar can be furnished, open or cash bars available. To reserve your space email Erin at angelsmgr04@gmail.com or call Angels at 512-264-3777.